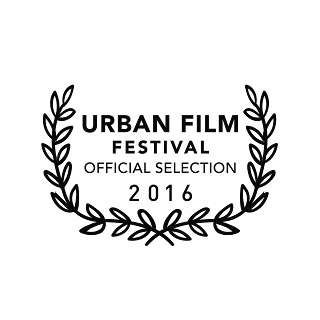 "Born Assassin" is an Official Selection of the Urban Film Festival! 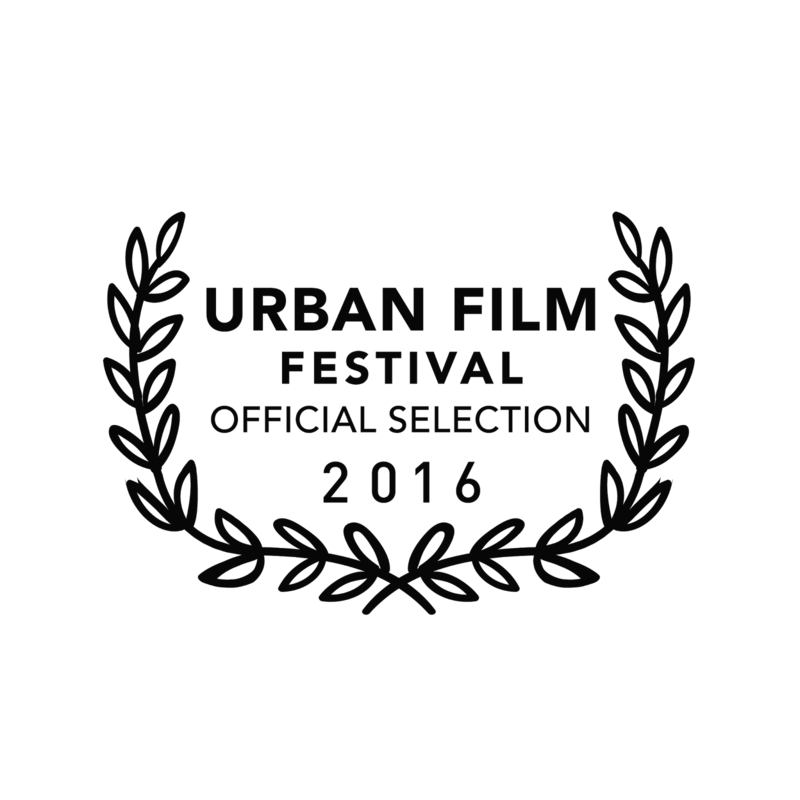 BORN ASSASSIN Official Trailer from Troy Gentles on Vimeo. Story of how the Bronx's, Destiny Reyes, got her start as a female assassin for the BX Nation drug crew. Hazy Shades of America from Troy Gentles on Vimeo. A young Brazilian woman, newly arrived to the United States, explores the plague of racism affecting the 'Greatest Country in the World'. The film follows Sofia as she takes to the streets of New York City to try to understand racial issues from a diverse group of people on this controversial subject. The Webster Projects Crew are one of the most notorious and feared drug gangs in New York City. The founder and leader is Joe Blake. He runs his criminal enterprise like any Fortune 500 corporation. Among those on their payroll are lawyers, police officers and doctors. Also in their employ is an elite security force consisting of ruthless killers. With any major conflicts, they are dispatched to make problems "disappear". Their best and most efficient assassin is named Destiny Reyes. Born Assassin is the blood-soaked tale of a woman as beautiful as she is deadly. While in the midst of an assignment, Destiny realizes that someone is trying to kill her. The hunter has become the hunted. Destiny must find out who is trying to kill her before it's too late. Not just for her sake but also for her family, because they are next on the list. My name is Trustice. I'm the writer/director of the short film "Born Assassin" as well as the upcoming film, "Craze".